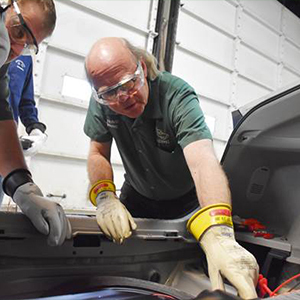 BG partners with HEV expert Craig Van Batenburg | BG Products, Inc.
WICHITA, Kan – BG Products, Inc., has recently partnered with hybrid electric vehicle (HEV) expert Craig Van Batenburg. Craig is an Accredited Master Automotive Manager (AMAM) with the Automotive Management Institute (AMI), holding a Master Certification with Master ASE, L1 and L3. In 1998, Craig founded the Automotive Career Development Center (ACDC). He spends much of his time training, consulting, writing technical and management content and developing classes for ACDC. 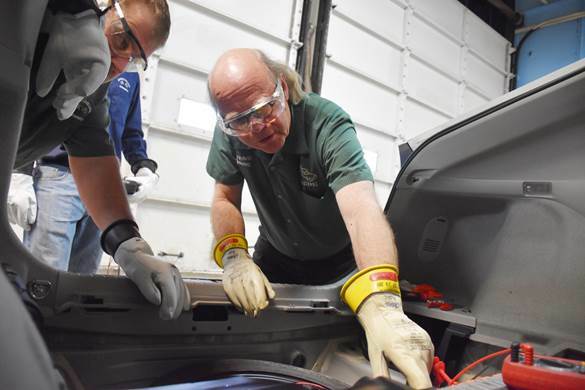 In addition to Hybrid and Electric Car Education, Craig teaches a wide variety of classes for trade associations and other industry partners around the world. Craig has taught more than 15,000 students in his career. Is your dealership equipped to service HEVs? Craig Van Batenburg will be in BG’s booth (#5119N) at the 2019 NADA Show, January 24–27. Stop by to learn more from a renowned industry expert in HEV maintenance. Follow @bgproducts on Instagram for a live feed from the show with BG Proving Ground Shop Foreman Tommy Garcia. Click here to read more about the BG Hybrid Performance Service. Read Craig’s blog and register for ACDC classes at fixhybrid.com.